Whenever successful bands from the past reform they invariably start trading in nostalgia and become “heritage” acts. No one expects them to grow artistically or continue to excel at the same things that brought them popularity in the first place, but that’s what The Selecter have done in the past few years. They’ve played at major festivals, headlined 3 UK tours and recorded three studio albums, the latest of which, Subculture, is mixed by UK dub-master Prince Fatty. 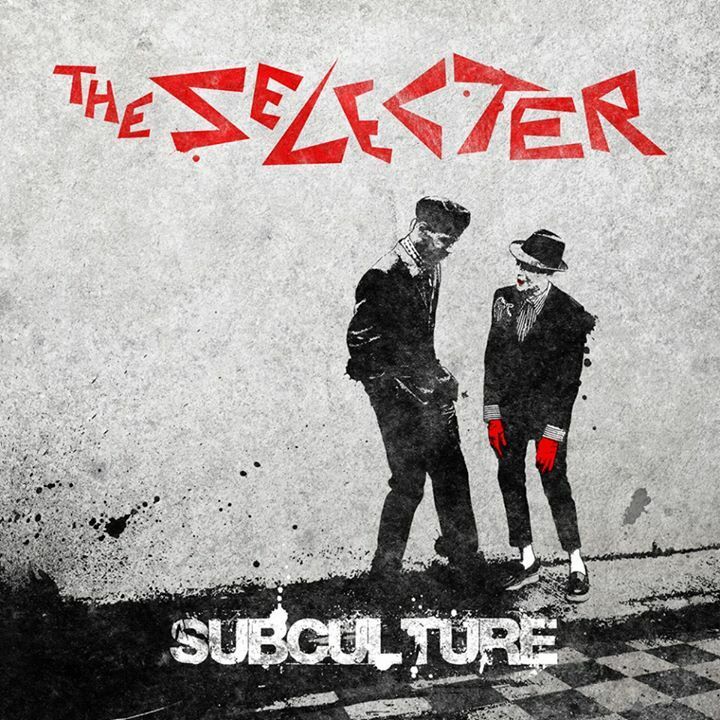 Legendary 2-Tone artists, The Selecter, released their new studio album SUBCULTURE to critical acclaim in June last year on DMF Records. The Selecter is led by their iconic frontwoman Pauline Black, whose recent series of shows on BBC 6Music were hugely well received, and whose book ‘Black By Design’ continues to sell in droves worldwide, alongside an incredible talented band of musicians, including Neil Pyzer (Spear Of Destiny) Will Crewdson (Rachel Stamp) and co-fronted by original member Arthur ‘Gaps’ Hendrickson (who features extensively on Subculture). The anarchic passion that fuelled Selecter gigs during the 2 Tone era, when they toured with the Specials and Madness at the peak of their early fame is still there, except the pair (Pauline & Gaps) seem more driven than ever. Their confidence is sky-high and they’re also writing the best songs of their career, which is saying something given the enduring popularity of hits like Three Minute Hero, Missing Words and On My Radio.